The Roche School is an inclusive school where all children able to learn in a mainstream setting are welcome. In core subjects, each year group is split into smaller learning groups to ensure that children learn at the right pace for them. We aim to teach children according to their unique learning styles, rather than expecting them to adapt to a single prescribed teaching method. Work is differentiated to help each child fulfil their potential. Progress is carefully tracked and if any child is struggling, they are assessed within school and appropriate strategies and interventions are implemented. All children with special educational needs make good progress in this flexible, creative environment where staff are committed to supporting each child. 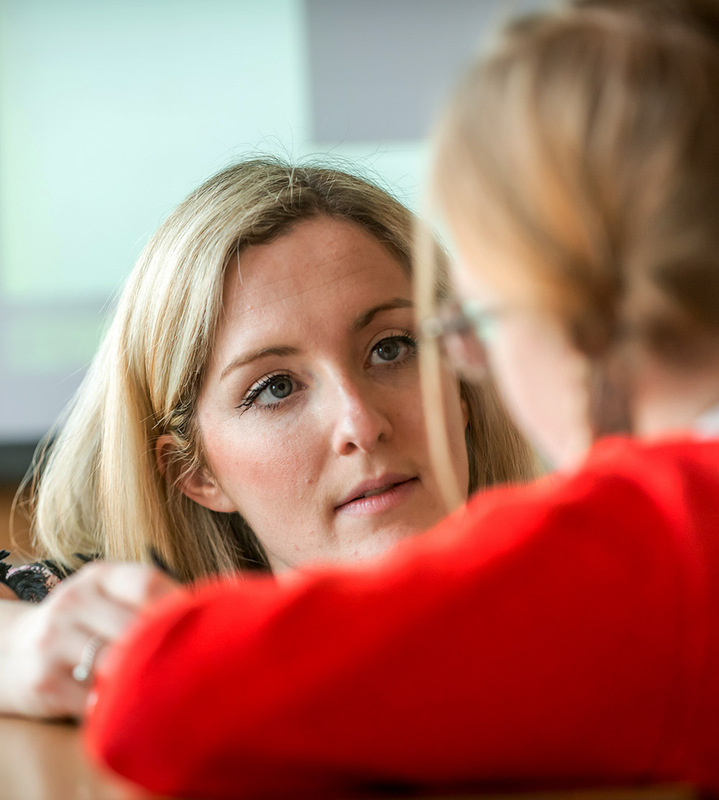 If a child has an external assessment from an educational psychologist, speech therapist or occupational therapist, relevant staff meet with the parents to discuss the findings in the report. Appropriate strategies or interventions are then put in place. In most cases, targets are set on an Individual Education Plan so the child’s progress can be effectively monitored and measured. The staff, parents and child have access to this working document and the targets are reviewed at the end of term. Some children benefit from a block of individual 1:1 specialist teaching for Maths or Literacy. This can be offered in school, typically twice a week for two ½ hour sessions, occasionally more. There is a lunchtime Toy Club for those who might need support in the playground with social interactions. For those who would benefit from assistance with speech and language, a private therapist comes into school once a week to see children within the school day. We also work closely with external occupational therapists. We believe all children can thrive and have an enriching, positive time during their primary school years. We strive to play to their strengths, praise their successes and ensure that they leave The Roche as confident learners. For more details, please read our Learning Support Policy on the School Policies page.